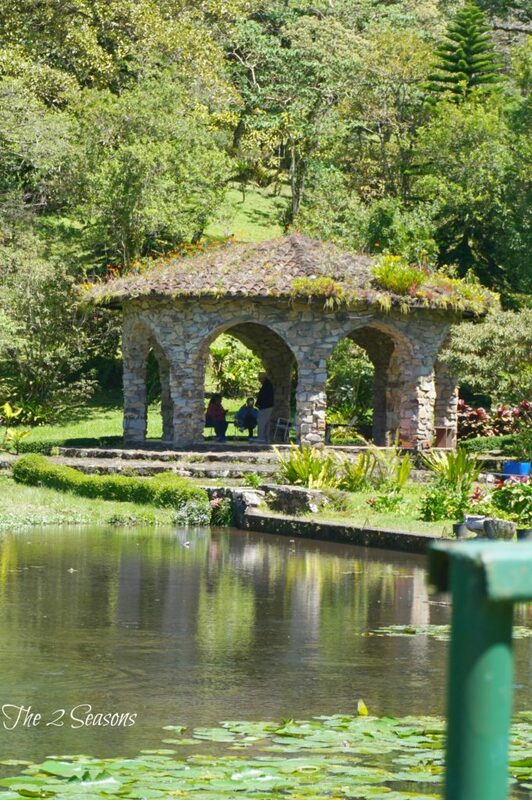 Nicaragua has lots of things to see and do like volcanoes and coffee. 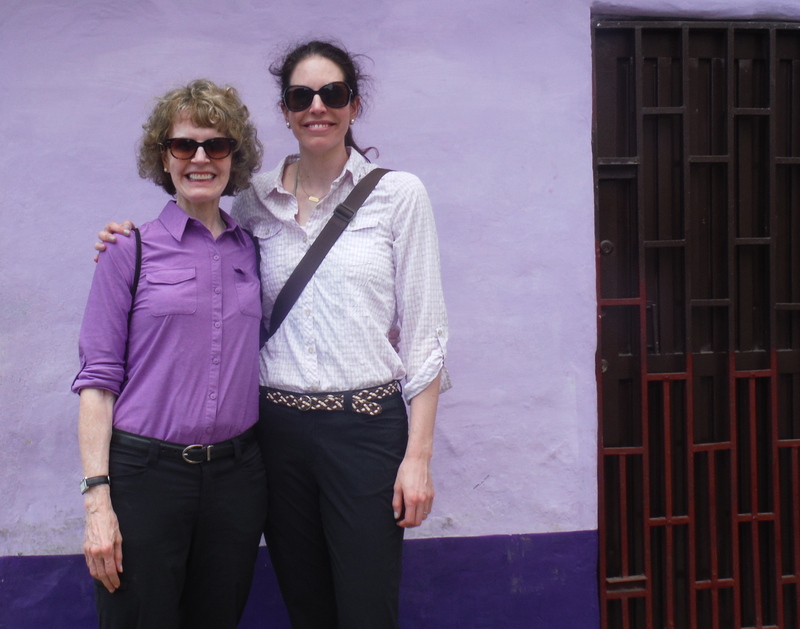 Many of you know that we just recently returned from Nicaragua where we did our annual volunteer vacation. It was an amazing trip, and everyone benefited. Those of us who went on the trip had whole new experiences and met inspiring people who literally created magic out of nothing. Those people we helped benefited because their facilities and surroundings got some improvements they couldn’t afford to do, and they were exposed to us crazy people from another country. 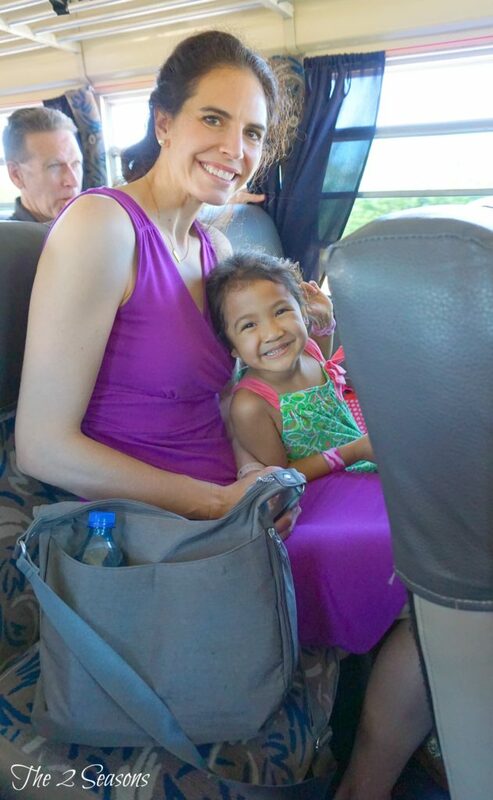 We thought we would break this trip down in to a few parts, and today we are going to talk about the side trips that we took while we were in Nicaragua. 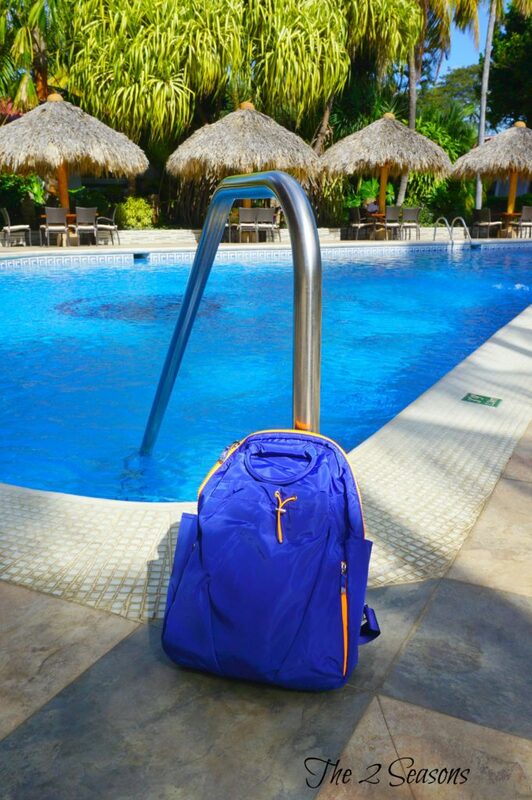 The first day we were there, we stayed at our hotel in Managua, which is the capital of Nicaragua, and sat by the pool and enjoyed life. 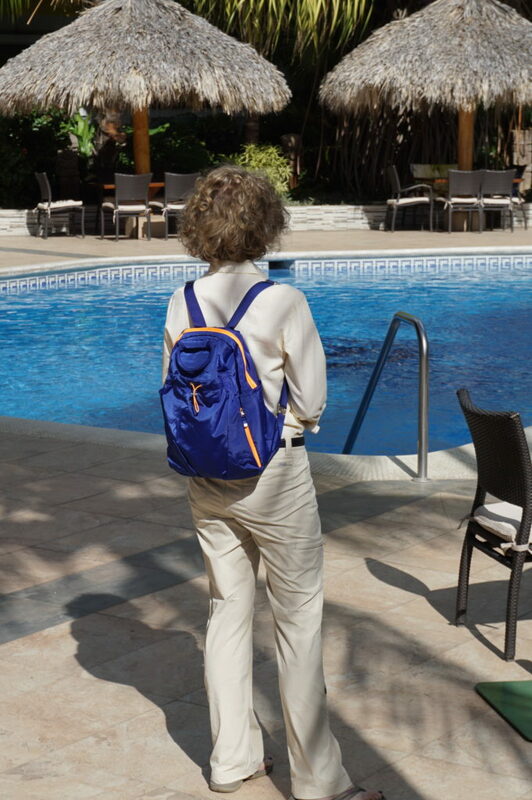 Baggallini provided some of their incredible bags for us to use on this trip, and we are so glad they did. 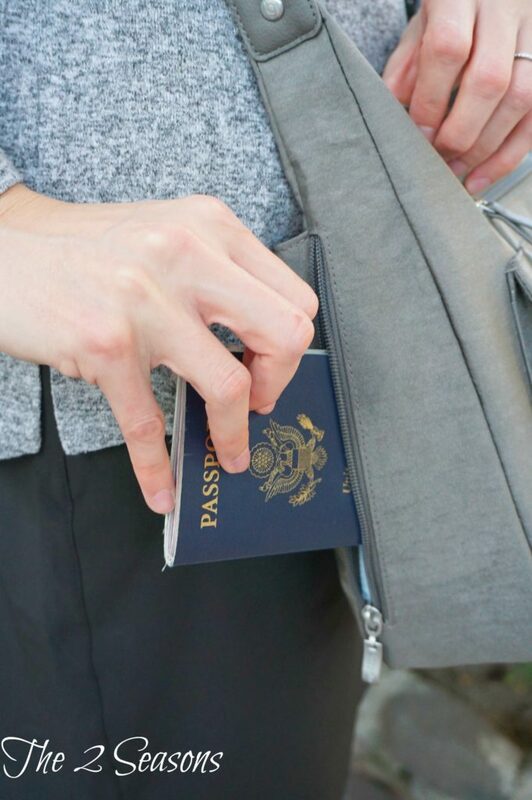 As seasoned travelers, we know what works and what doesn’t when it comes to travel accessories. And friends, believe me when I tell you, that Baggallini products work! I used this cute foldable backpack, and don’t know how I ever traveled before without it. First off, it’s cute and has a good zipper. 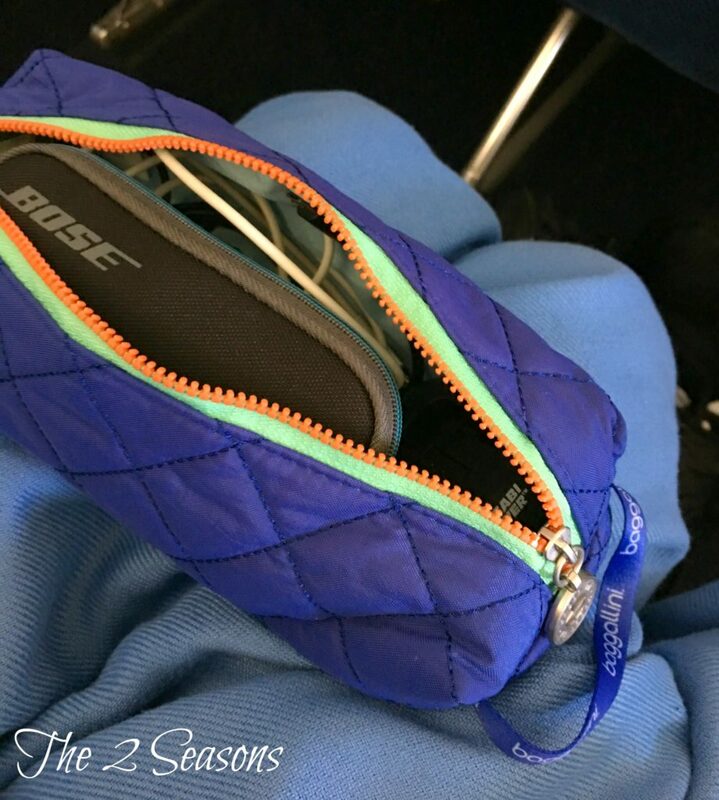 Having a good zipper on your luggage and travel accessories is so important because if the zipper breaks, the whole thing is finished. At one point, I even got oil-based paint on it, and it came off. Please ignore my travel hair!!! 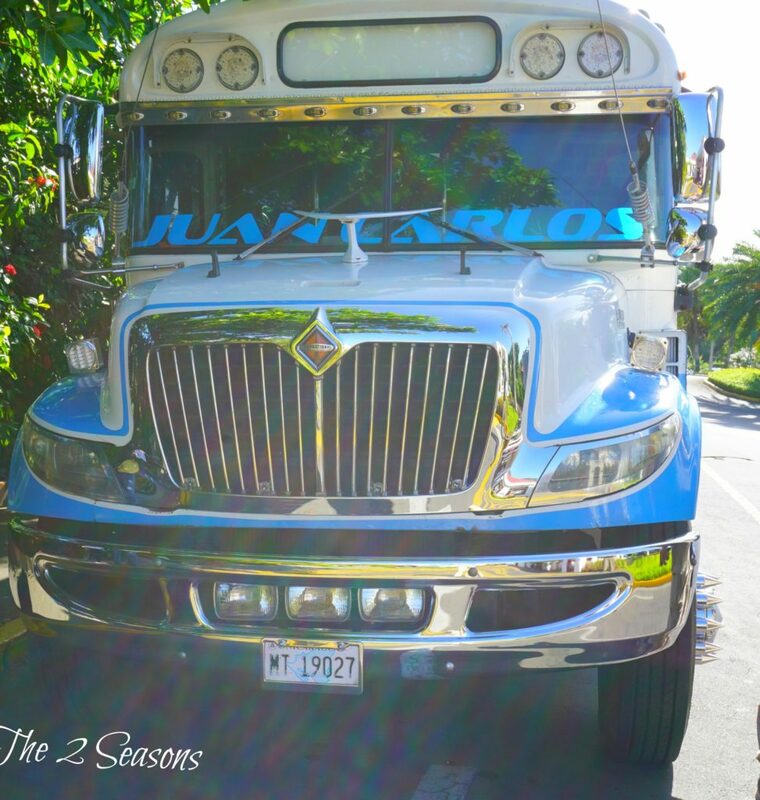 On the second day, we boarded a souped-up Blue Bird bus from the states and took a two hour trip to the mountain town of Matagalpa where we would spend six days working on our project. Jordan and Little Miss enjoyed the ride. Jordan learned that using a Baggallini cross body purse made traveling with a toddler so much easier. Everything was easy to get to yet secure. She had room to store some little toys for Little Miss to play with. I used the time to listen to some decorating podcasts. The Baggallini tech pouch kept my camera chargers, my earphones, and my phone charger all neat and contained. I always knew where they were in my backpack. 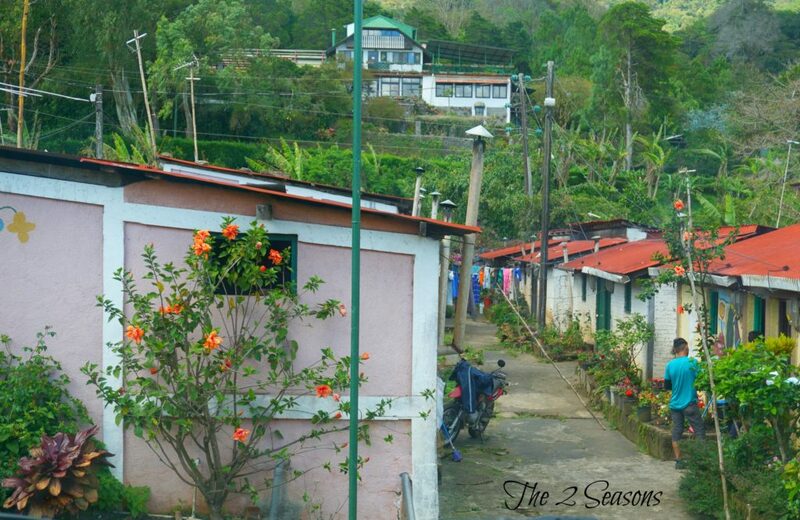 While traveling to Matagalpa, we went farther up the mountain and visited Selva Negra, an organic coffee farm. It was like a rustic heaven. 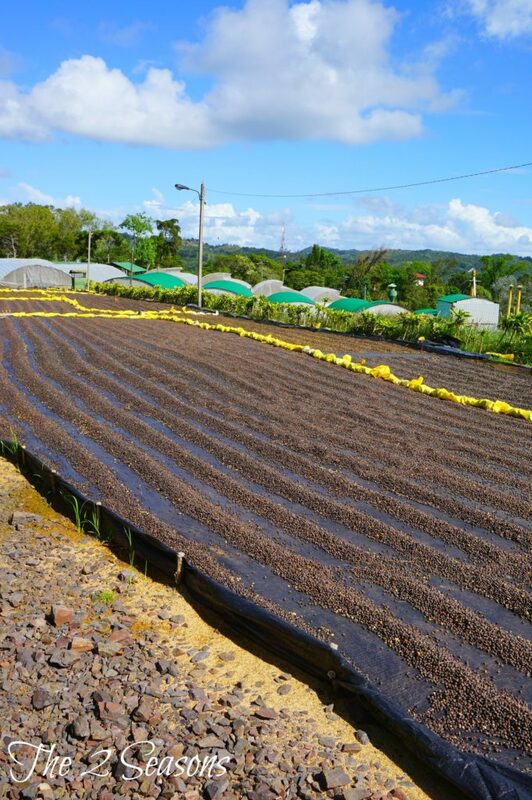 Not only do they grow coffee, but they also have a restaurant, a lake, a coffee bar, farm animals, and an inn. This coffee farm sells their coffee to Whole Foods, and although I am a new coffee drinker and not a connoisseur, I can tell you that their brews were delicious. This farm is totally self-sufficient, and they were able to survive a month with no outside help when an earthquake struck a few years ago. 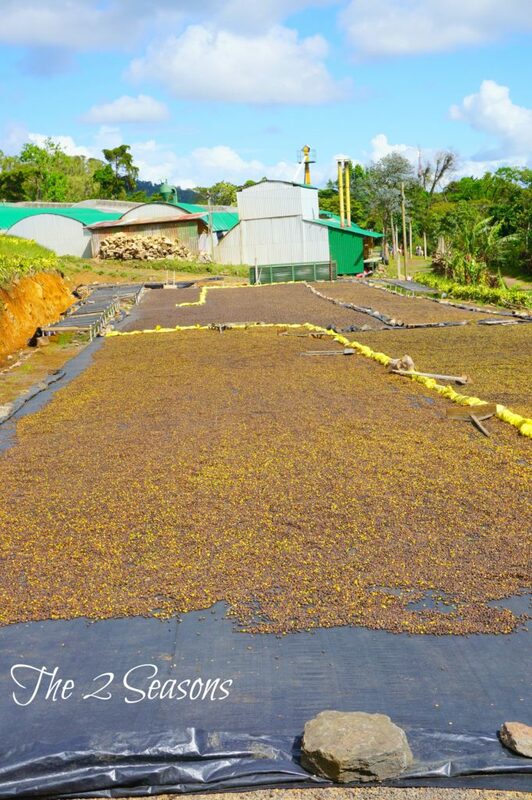 We were there after the coffee beans had been harvested, and they were in the drying stages. There are so very many steps to making coffee, and it’s hard to believe that someone discovered the bean and figured out a process to make it part of millions and millions of peoples’ daily routines. They use milk from their own cows on the farm, and they used it in my latte. I took this photo from the moving bus which is why it isn’t too clear. The family that owns the farm is originally from Germany, and their alpine style house sat up on the hill so they could take in all of the action. 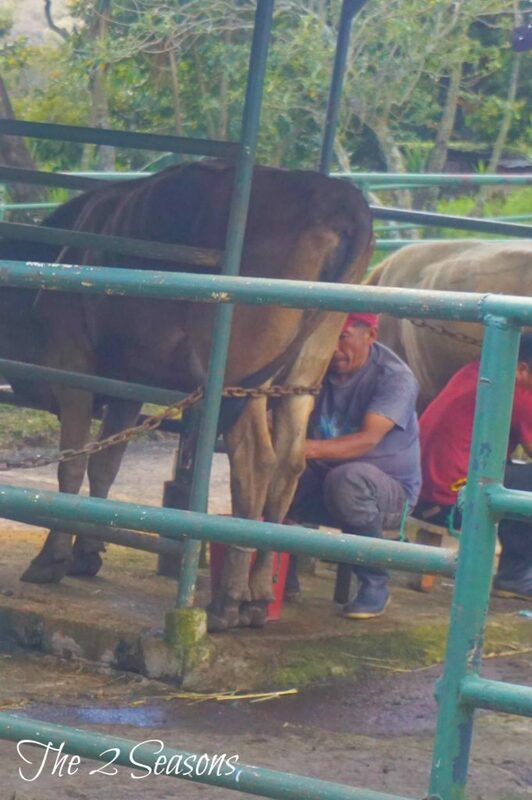 All of the farm workers live on the farm, and there is a school, a clinic, social activities, and more. They are in a remote location but were really happy with their lives. 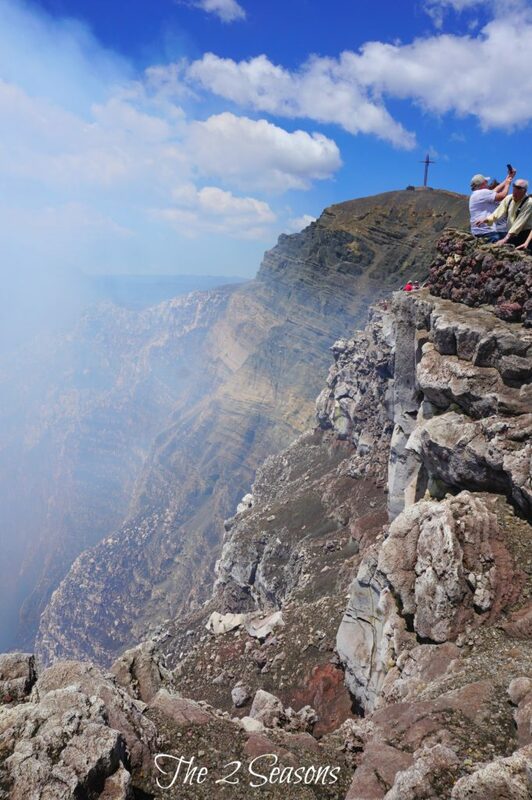 After the week of work in Matagalpa, we returned to Managua, and on the way there we stopped at the Masaya Volcano. 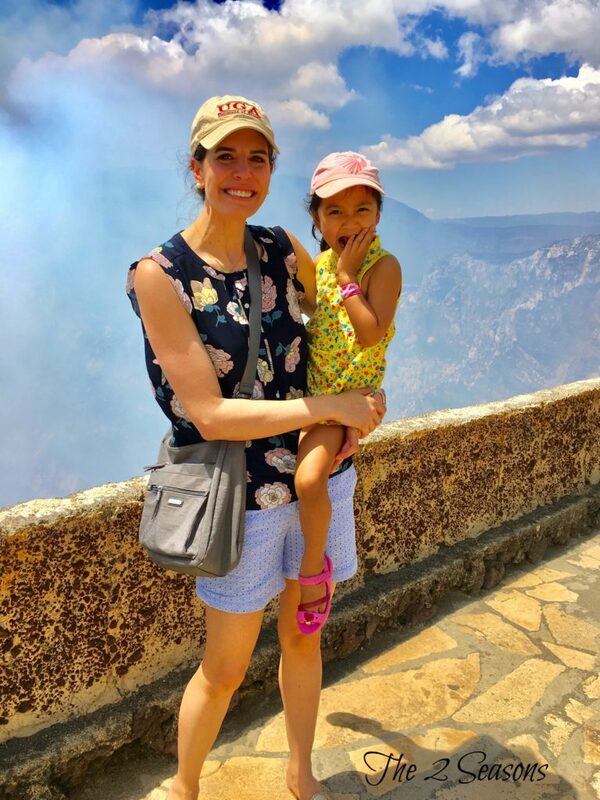 Jordan kept her Baggallini purse with her while at the volcano. She knew her personal belongings, like her passport, were always secure, like in the side pocket on her purse and yet she could easily stow away some items for Little Miss to play with. And by the way, Little Miss did so well on this trip. She is a traveler and knew how to behave and what to expect. She rolled with the flow just like everyone else. This volcano is smoldering all of the time, and smoke was rising up as we looked down. They recommend that people don’t spend too much time inhaling the bad air that comes from it. It was one of many volcanoes in Nicaragua, and I’m so glad we got to have the experience of seeing it. Well, that takes care of our side trips in Nicaragua. Next up, we will share the work that we did while we were there. That post will be up next week. This post was sponsored by Baggallini but our opinions were all our own. Looks like such a beautiful place! I think that is so awesome that you all do these trips each year!